Laerdal.com käyttää evästeitä käyttökokemuksen parantamiseksi. Käyttämällä verkkopalveluamme hyväksyt evästeiden käytön. Voit lukea lisää käyttämistämme evästeistä täältä. 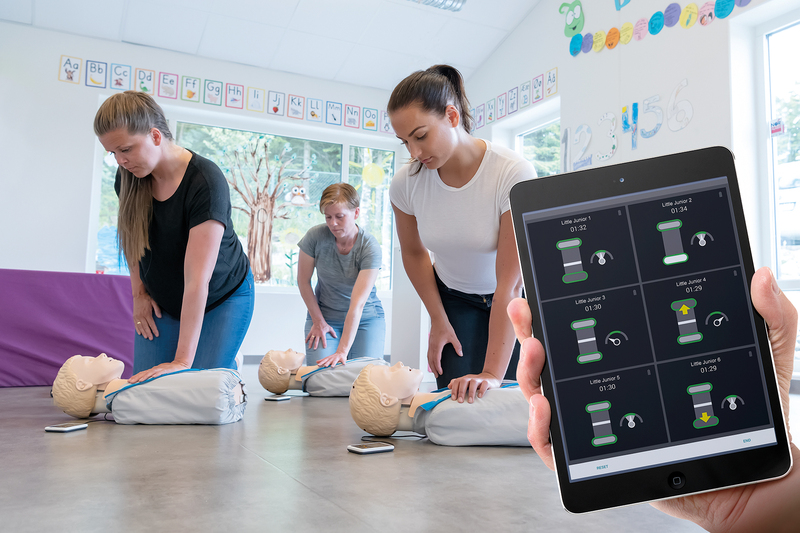 The new Little Junior QCPR and Resusci Junior QCPR manikins are designed to deliver quality pediatric CPR training through real-time and summative performance feedback. Little Junior QCPR helps instructors improve CPR training quality and efficiency in their bystander CPR courses, while adding a fun and engaging element for students that promotes learning and motivation. Existing Little Junior manikins can be upgraded to QCPR quickly and easily. 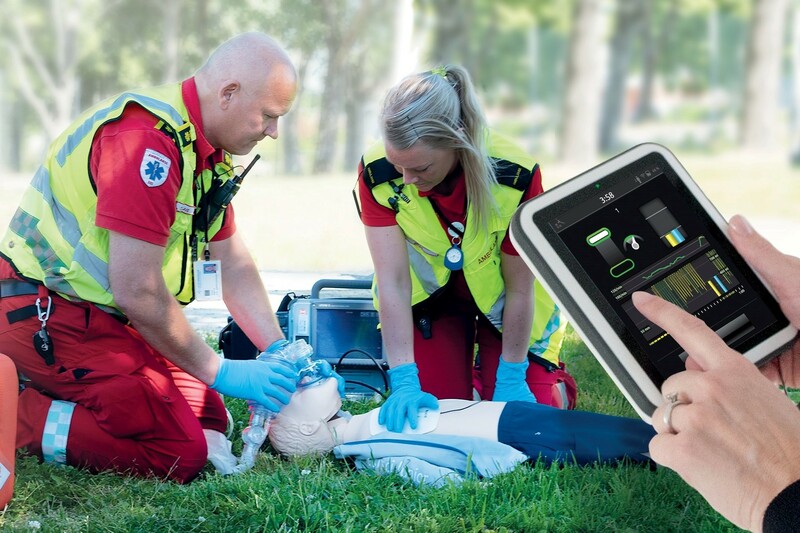 Resusci Junior QCPR is a full-body pediatric manikin designed for training professional healthcare providers and high-performance teams, by providing highly-detailed real-time and summative CPR performance feedback. Are Pediatrics Being Left Out of the Equation? Pediatric cardiac arrest is unsettling and challenging to treat. Read our short article to learn how you can help your learners overcome common pediatric resuscitation roadblocks. Copyright © 2019 Laerdal Medical. All Rights Reserved.